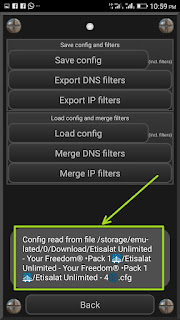 Etisalat Unlimited Free Browsing Cheat is currently blazing via your-reedom Vpn mobile App on Android devices. 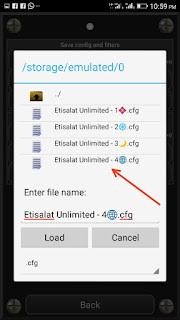 I know you have seen and used different types of Etisalat NG free browsing cheats but this one I promise you are going to like it. 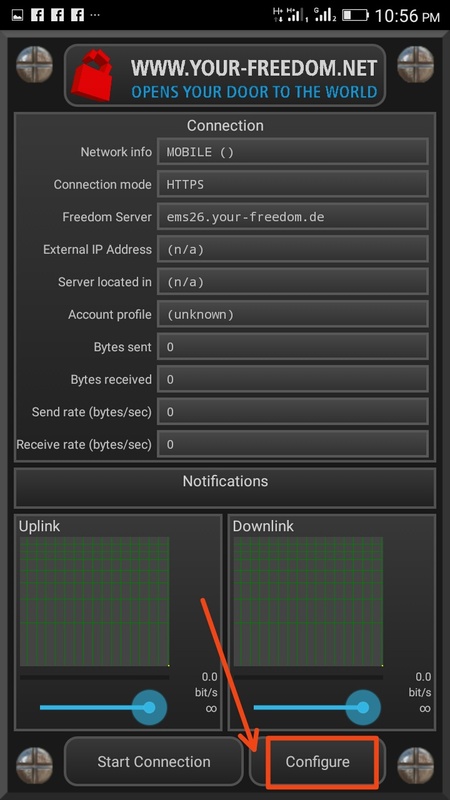 Although you may be wondering what the freedom app is all about and how to use it, just chill, as i'm going to explain to you how to's and what freedom app is all about. 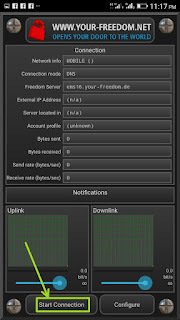 Your-freedom VPN (Freedom App) is a world-knowned tunnelling application that lets you get fully connected to the internet even when someone restricted you from connecting or accessing a particular website or webpage either partially or completely, this app allows you to access the full services of the site including the restricted areas and other websites in general that are unaccessible to you. 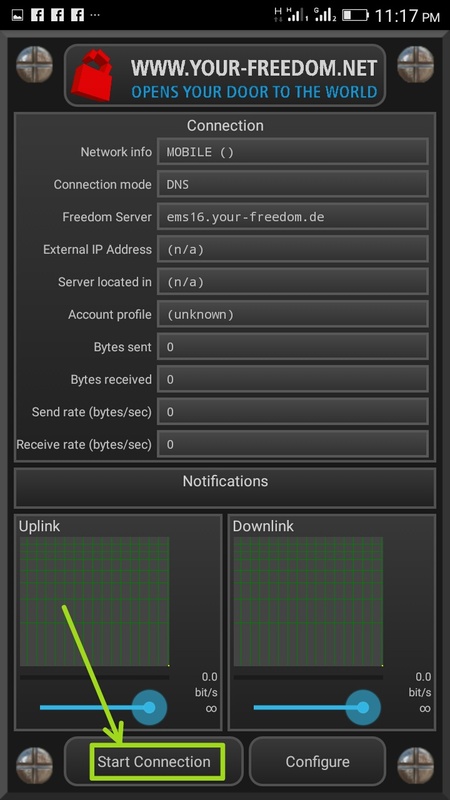 Your-Freedom Vpn App will open your door to the world. 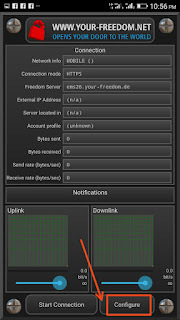 Your Freedom also encrypts your internet connection and protects your privacy when open hot-spot. 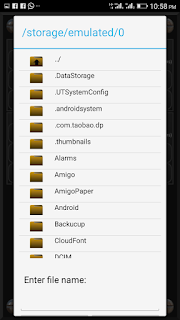 - Your Phone and a reserved storage space because unlimited downloads is involved. 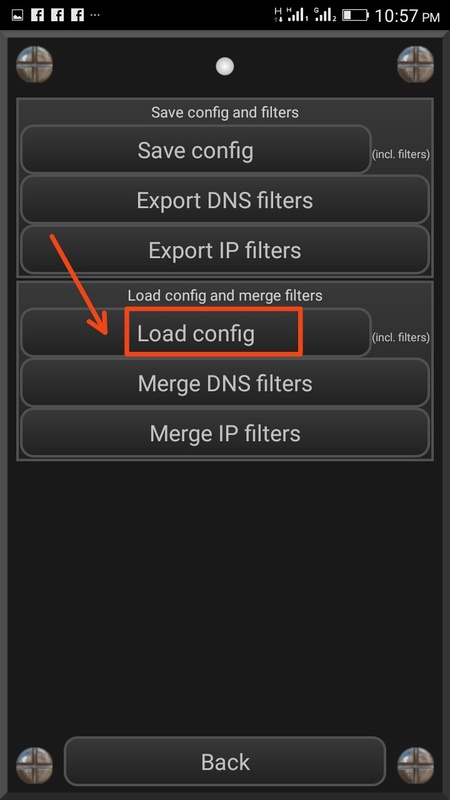 STEP 1; Click on the Download link and install Your Feedom App from here. 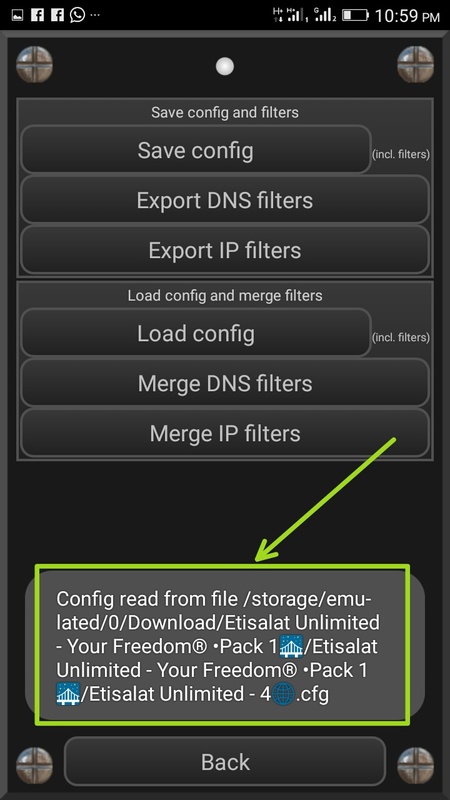 STEP 2; Download the Servers configuration file for Etisalat Unlimited Free Browsing Cheat. NOTE: this confirmation files is in zip so you are going to use any zip reader to unzip it, Es File explorer is (recommended). STEP 6; Locate the folder with the extracted "Etisalat Unlimited Servers" in step 2 above and choose from the server list, Etisalat unlimited ::::: .cfg is recommended but let's optional. 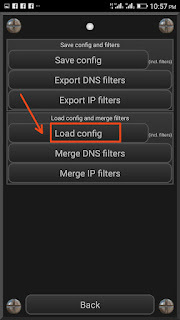 Finally you have successfully setup your freedom app for Etisalat NG unlimited free browsing cheats and it's time you go back 🔙 to your-freedom Vpn app home and click the "Start Connection" button and wait for about 10 seconds the freedom App is successfully connected. Remember there is love in sharing, so don't forget to share with your love once!!! 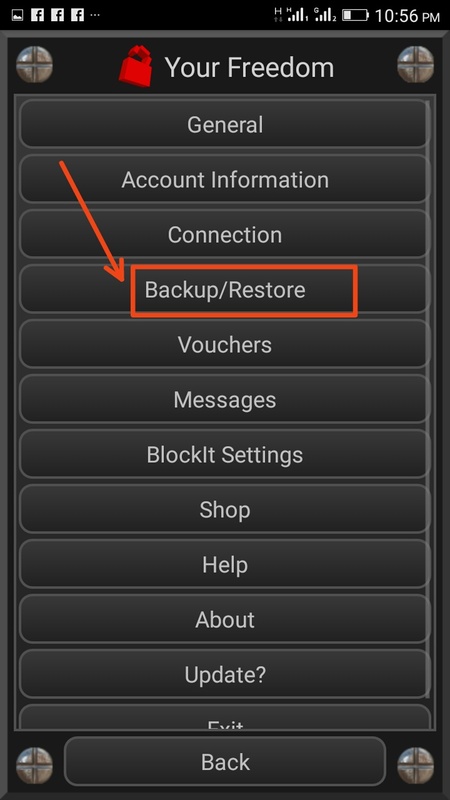 Hello i am from 2018 lol, has this method been patched or is still working? It's has been blocked. 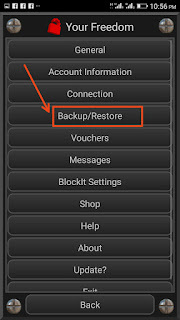 But I'm working on how to make it work again. Stay tuned!